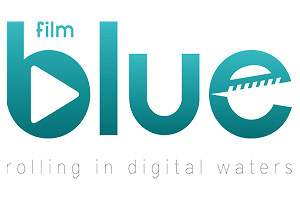 At Blue Film, we truly believe that video production should be considered more than a new, powerful and efficient form of promotion for your business. Yes, it has been proven that a proffesional video can help you grow your sales, but at the same time, a well done video can help to convey emotion, confidence and even passion for what you do. And our creations manage to capture all these things together, in a beautiful story that your company needs to share. 12 Years of Video Production – Online, TV & DOOH, for companies in all sectors, with commercial or corporate target. SMART CROSS-MEDIA – We can help you promote your video in a smart way, on the media that suit you best. Creativity Without Limits – We find creative solutions for any budget.